How to create profile in outlook? 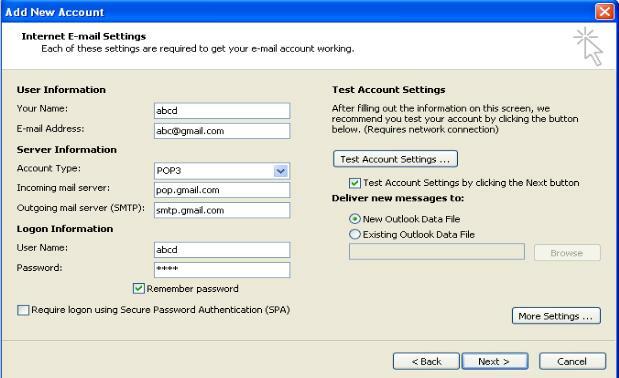 MS Outlook profile stores the Data file location, Email account settings and other important settings information related to the Email accounts that are used in MS Outlook. 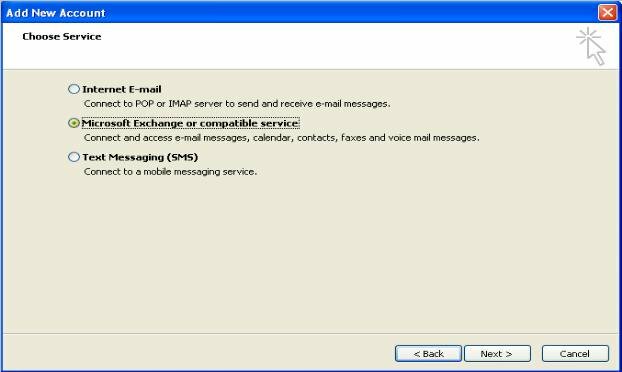 MS Outlook profile runs when outlook starts, so it is necessary to add a profile for sending and receiving emails in Outlook. More than one profile can be added as per requirement. If PST/OST file gets corrupted then currently default set profile will not run or after opening the Outlook it will pop up error messages in many operations. 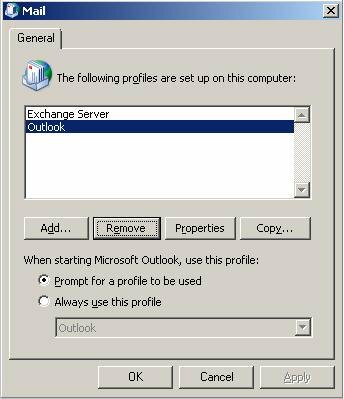 To open and run MS Outlook successfully we need to first add a new profile. 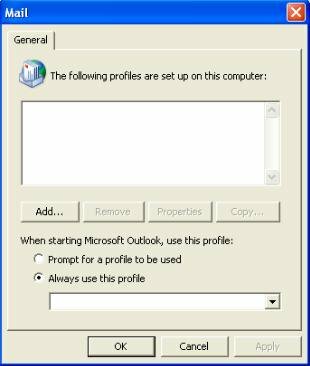 Now, we are providing the steps below for adding a new profile to open MS Outlook. 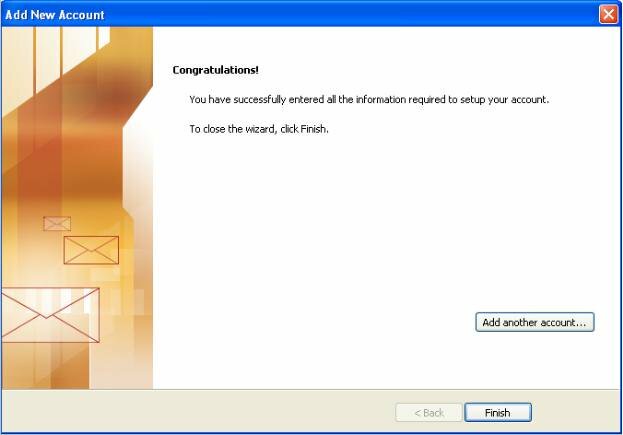 1Go to Start and open Control Panel and double click on Mail. 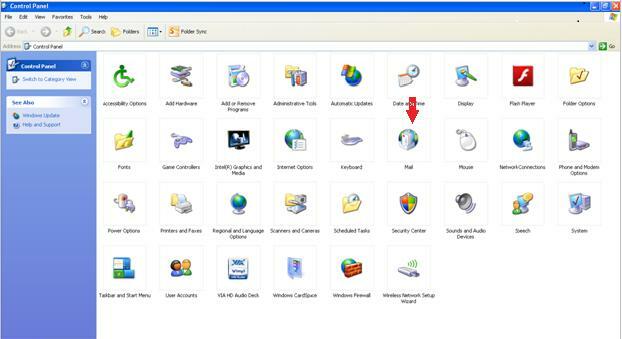 Important: Mail icon view depends on the different MS Windows operating systems. If not visible then search "Mail" in Control panel. The Mail icon appears after Outlook starts for the first time. Note: If any profile is already created then above dialog box appears otherwise "New Profile" dialog box pops up. After clicking the " Show Profile" following dialog box pops up. Click the "Add." button. Now Type the name with which you want to create the profile and then click OK. 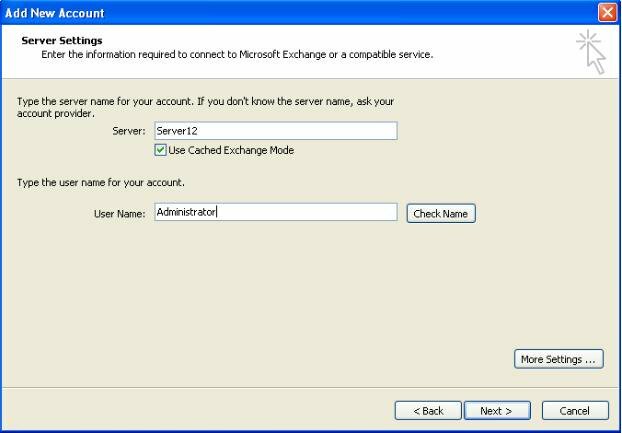 In the next step, Add New Account dialog box appears. 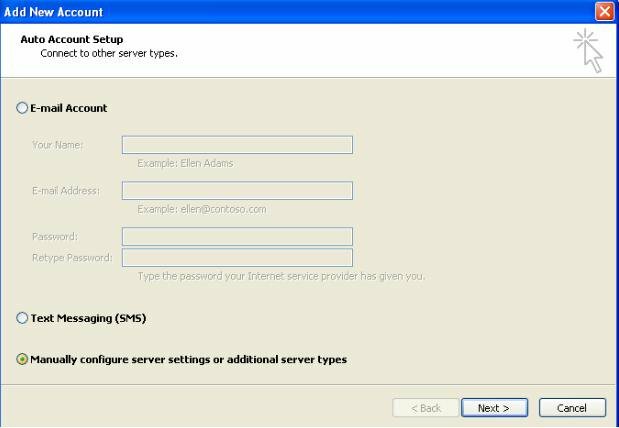 Select "Manually configure server settings or additional server types " and click next. 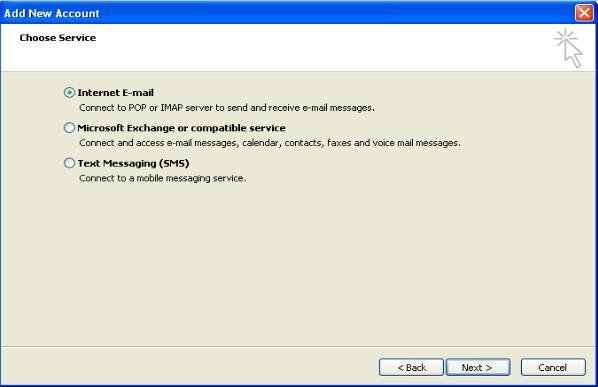 Prompt for profile to be used: Selection of this option will prompt you to select the desired profile when you open MS Outlook. It can be used if you have multiple profiles. Always use this profile: Select this option to set the profile as default. 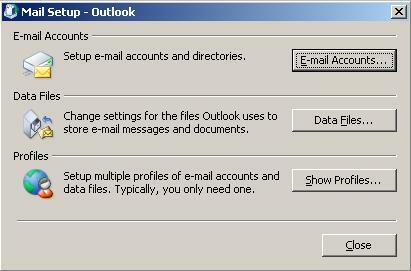 By selecting this, Outlook will always use the selected profile to run. It is recommended when you do not have email account in other profiles.